The operator of a personal watercraft was missing tonight (July 29, 2018) after two of the craft collided on the Thompson River in the Valleyview area. 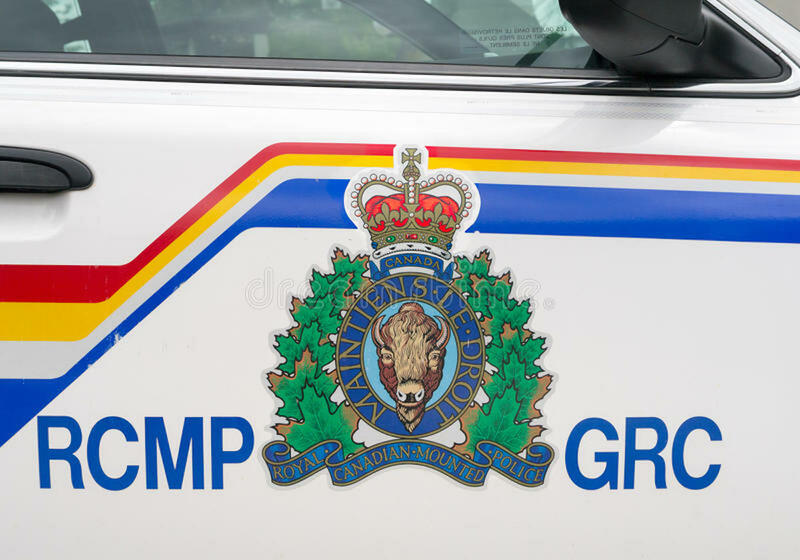 Kamloops RCMP reported they were called to the area about 6:30 p.m. to help search for the man, who disappeared after the two watercraft crashed into each other. Kamloops Fire Rescue had already deployed its vessel and personnel were on scene looking for the missing 30-year-old man. As of shortly after 9 p.m., the operator of the other personal watercraft, as well as some other witnesses, were being interviewed by police. Staff Sgt. Mat van Laer said preliminary reports suggest the two craft were travelling towards each other and both turned the same way in an attempt to avoid each other, causing them to collide with one watercraft going over the other. Search and Rescue were activated and were also working in locating the missing operator as long as daylight permits. More resources are also expected to be deployed at first light tomorrow if the operator remains missing by then.